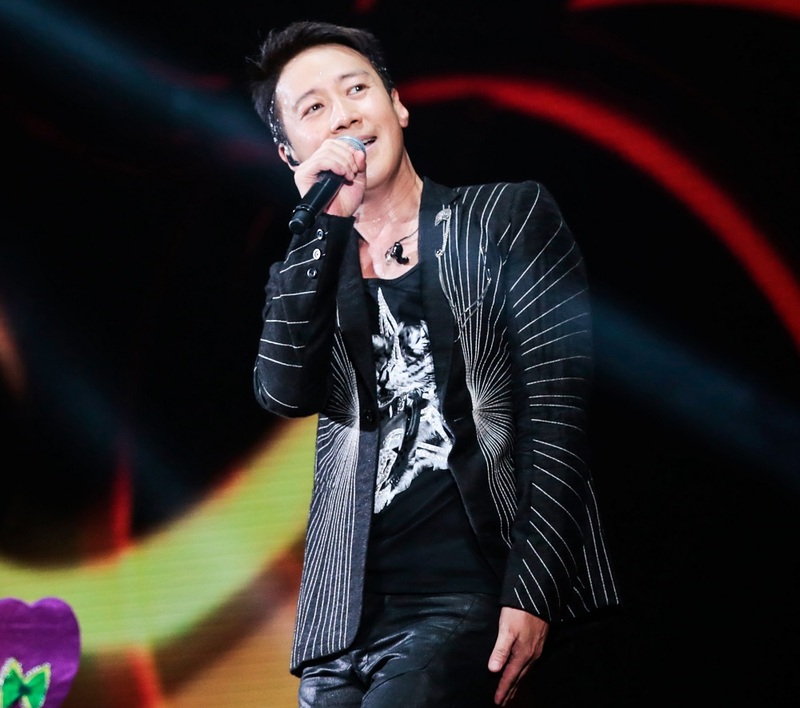 Leon Lai was one of Hong Kong’s four most popular male singers during the 1990s, nicknamed Cantopop‘s “Four Heavenly Kings”. Since then he has released numerous best-selling records, found success as an actor, and is renowned for his philanthropy and community work. With fresh new arrangements of many of his classic songs, some with a Broadway theme, state of the art audio-visual equipment and high-tech stage open on all sides, Leon Metro Live will offer a spectacular live experience for Lai’s many fans.